Putting Audi A8 in service mode. 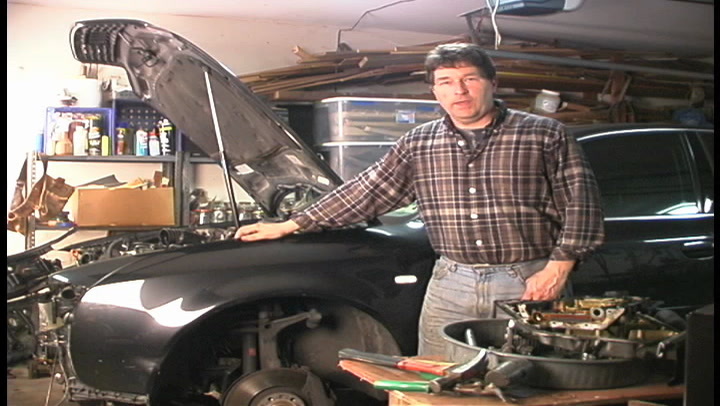 After having a power steering pump failure, Steve scoured the web for information on how to fix a power steering pump. The search was mostly futile, so he made a video to show how the pump works, how to take it apart, troubleshoot, and reassemble. 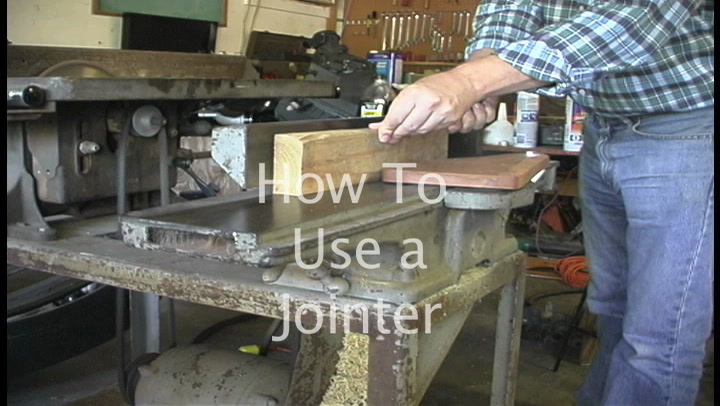 A jointer is an essential tool to good woodworking. Steve shows you how to use a jointer, and what results to expect.Do you make boxes or frames and have them come out crooked? This will help considerably. Okay- so this is longer than a minute. 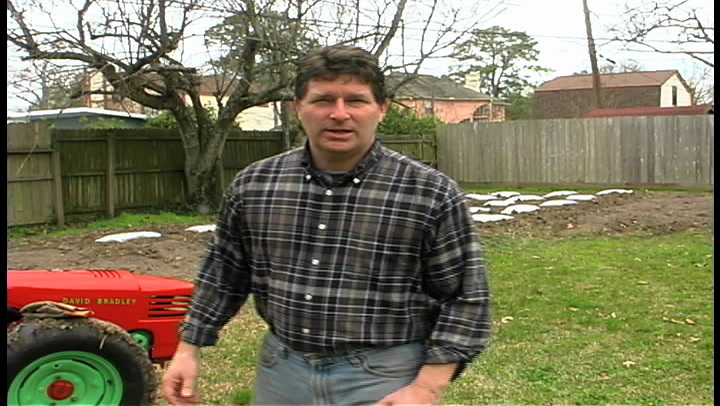 Steve completes the repairs to the car and reassembles. 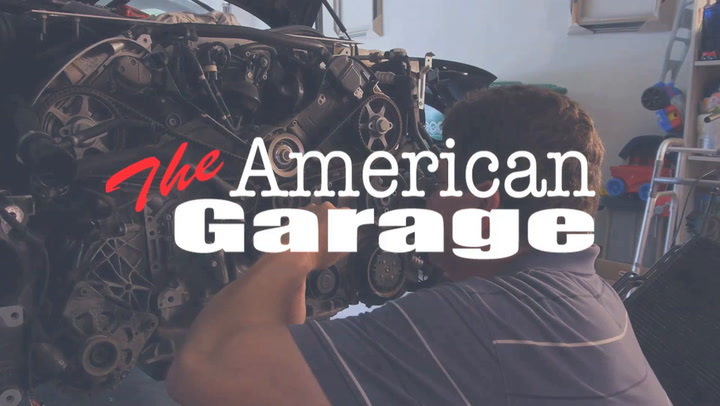 Steve tackles the replacement of the timing belt on an Audi A6, as well as replacing the valve cover gaskets and seals. This is more than a minute episode, but hey! It had to be done, so I shared it with you. 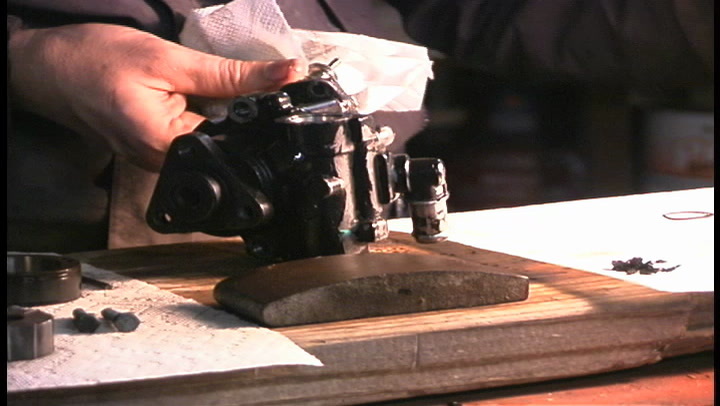 Also, we've added a video on how to replace the timing belt with a little more detail then what we show here. 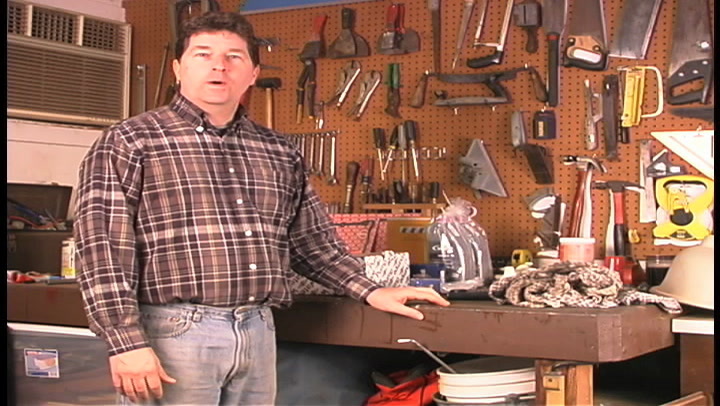 On The American Garage, Steve explains tire sizes. 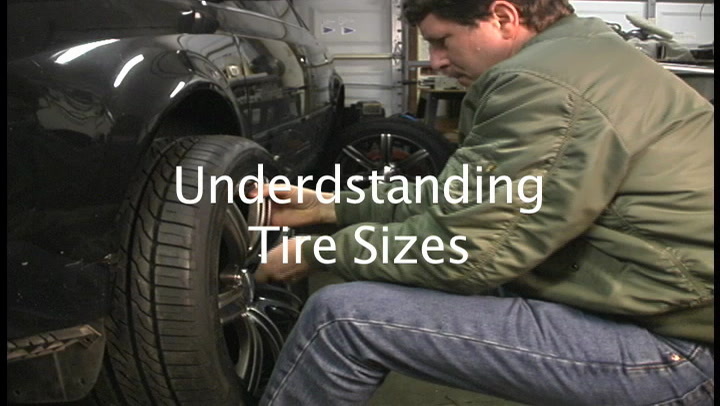 If you are thinking about changing the size of your tires or wheels, the fit on your car is very important. Not all wheels and tires work together, and if your car is slightly exotic, you may have limited options.